We’re out of the starting blocks like never before this year, with more and more screenings being announced and selling already. 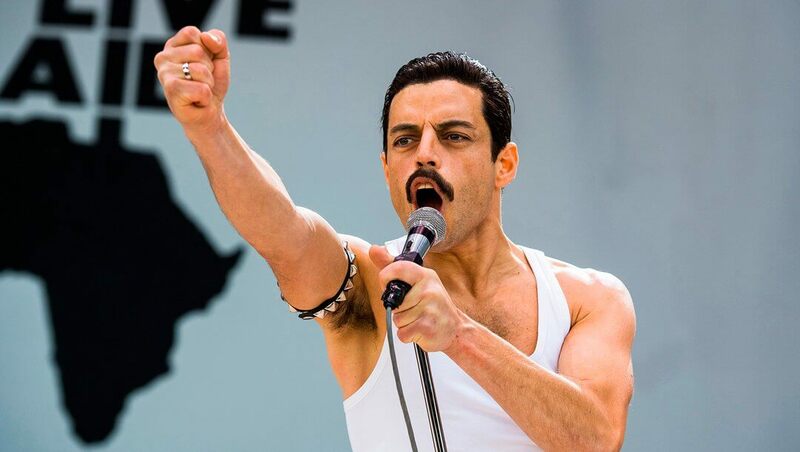 It’s apparent that ‘this year’s Showman’ is going to be Bohemian Rhapsody; tickets are selling like hot cakes for screenings of the movie. We can’t wait to experience it out in the open, with those magnificent songs cranked up and thundering from our PA system! So far we’ve announced screenings at Queenswood Country Park near Hereford (Labyrinth), Wiltshire College near Chippenham (Pretty Woman, Grease Sing-Along, Bohemian Rhapsody and Harry Potter and the Philosopher’s Stone), The Elms Hotel and Spa near Worcester (Pretty Woman, Bohemian Rhapsody, Grease Sing-Along) and Over Farm near Gloucester (Top Gun, Hot Fuzz, Labyrinth and The Lost Boys), and we’ve got lots more to come. We’ll shortly be revealing screenings for Forestry Commission venues in the Forest of Dean (Beechenhurst) and Exeter (Haldon Forest Park), Cowley Manor near Cheltenham and some stunning new venues around the south-west, including Chateau-Impney Hotel near Droitwich, Sandford Parks Lido in Cheltenham and the historic Llanthony Priory in Gloucester. Exciting times! Make sure you’re on our mailing list (you can join HERE) or follow us on Facebook, Instagram and Twitter.